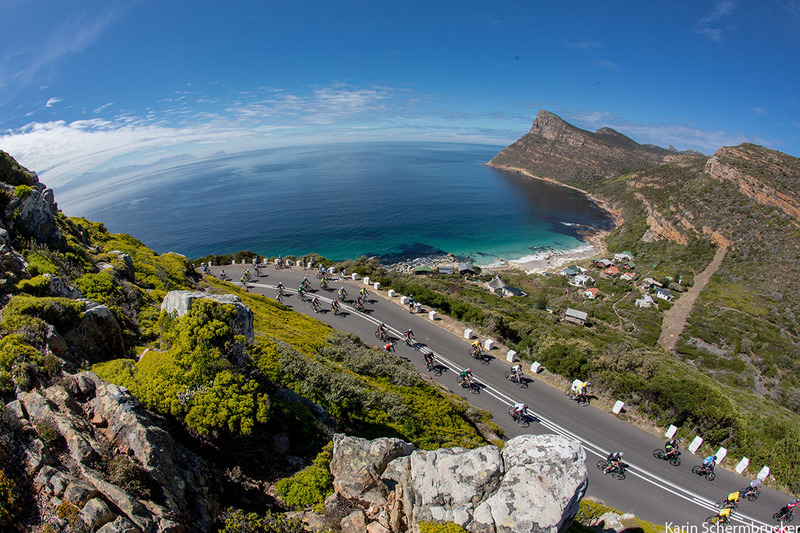 The Cape Town Cycle Tour is the biggest road cycling event on the South African calendar. There are less than 10 days left to get your entry, and here are three good reasons (as if you need any) to click that Enter Here link today! There is an energy on the route you won’t feel at many other events. For the pros, it’s a case of see and be seen – everyone who’s anyone rides the Cape Town Cycle Tour. Newbies are carried on near-tangible waves of support by the thousands of enthusiastic spectators who line the route. The weekend warriors and serious amateurs churn up the kilometres, marshalling their bunches in an effort to chase the proverbial carrot of a personal best time. Or the hallowed sub-three. That “key to the city” unlocks some of the most visually diverse scenery you could think of. Passing by two oceans, fynbos-sloped mountains and a modern cityscape, the 109km course is arguably the most beautiful of any mass-participation race route in the world. Traditionally the race is held on the second Sunday in March – and 2019 will be no different.  On 10 March, some 35 000 cyclists will line up at the Grand Parade Precinct before setting off on the iconic route that includes highlights and challenges like Wynberg Hill, Smitswinkel, Misty Cliffs, Chapman’s Peak and Suikerbossie. If you are travelling from abroad, you have a little more time to get your entry in. For more details click here. The beauty of the event lies not only in the backdrop, but also the fact that it brings together all manner of cyclists from around the world. At elite level, it is the race every South African pro wants to win. Further down the ranks, it’s the benchmark event by which every serious amateur cyclist in the country measures themselves. A Cycle Tour PB is a much-cherished accomplishment and those in the realm of the three-hour mark wear the badge with pride. The closer one gets to that, the smaller the increments in which improvements are measured. But those front bunches are the minority and for most, the day is much more about the camaraderie and the fun. Whoever you are and whatever your ability, completing a Cape Town Cycle Tour is a definite tick against the bucket list and a source of enduring memories … until you make more on the next one.